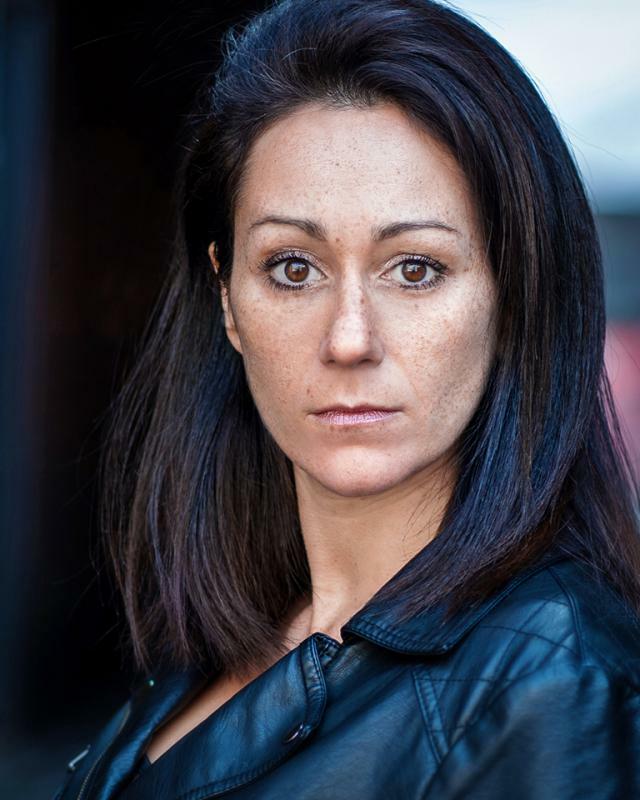 I'm a hard working, fun loving London based actress looking predominantly for film, TV and screen work. Clinical psychologist prior to acting. Play piano and violin both to diploma level.